Pregnancy, one of the most worthwhile but tiring times for us ladies. Just when you feel like you have a handle on your hormones, whoosh! In comes another surge leaving you well and truly knackered. Finding time to relax and switch off is so important, especially because the chances of this happening once the baby has arrived are slim to none! 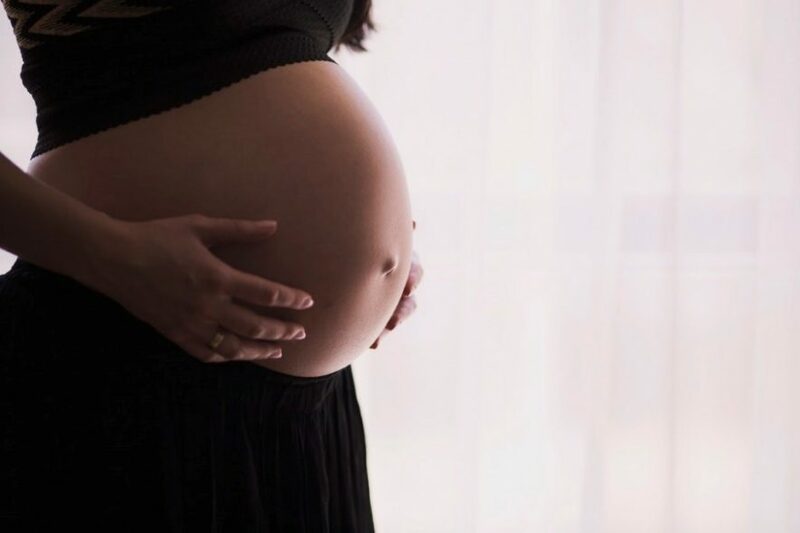 Pregnancy massage can be a great way to relieve some of the tension you may be feeling in your body…and if you aren’t pregnant and you are reading this then a pregnancy massage is a perfect gift for a mummy to be! Going to see a trained professional for a massage of this type is so important as they will know the ‘do’s and don’ts’ ensuring you and your bump are in safe hands. Pregnancy massage is offered to expectant mothers after the first trimester. It is advisable to avoid having it before as it may trigger dizziness or morning sickness, no thank you! As soon as you have passed the 12 week stage you can book in for a relaxing session. Essentially a pregnancy massage is like an ordinary massage. You will notice some differences, such as your positioning during the treatment. The therapist’s first job is to make sure that you are comfortable. Lying on your front is not an option so you will lie on your back with the bed reclined to where you feel most at ease. The bed will not be completely flat as the weight of your baby on your back is not going to make for a fun hour. Cushions can be popped under your knees, or a rolled towel, to take the pressure from your lower back whilst you are in this position. As the massage begins the focus will be on your legs, arms, shoulders and neck and just like a regular massage, you can determine the pressure that will be applied. In order to massage your back, the therapist will ask you to lie on your side. Don’t panic! You can take your time to move at your own pace and, again, you can have access to pillows and rolled towels to make you and bump as comfy as possible. Specific pregnancy oils will be used to avoid inducing an early labour, another reason why it is extremely important to seek trained therapists for this treatment. These massages are bespoke to your needs as everyone is different. If there is something you definitely want, like a more focussed, gentle massage on the legs or less attention to your head and neck, you can let the therapist know at the beginning of your session. During pregnancy your posture will change due to your growing bump and the extra few pounds that you are carrying. These changes can also bring on a few aches and pains, cramps or sciatica, even headaches. These are completely normal, but also not very fun. Pregnancy massage can help to ease these strains. Massage is known to help with blood flow which will help oxygenate any of those fatigued muscles. It can also help with fluid retention and swelling of areas such as your feet and hands. Sleep disruption or insomnia is something that affects us all from time to time, but even more so if you are expecting. Massage, especially if you have them regularly, will help with relaxation, which will in turn help you to sleep better. In order you prolong the benefits of your massage, drink plenty of water after you have finished to ensure that you stay hydrated and, once you have gotten home, keep your feet up and avoid any strenuous activities. Pregnancy is so many things; exciting, rewarding and fulfilling, but it can also be exhausting. Changes are happening every day and it is important to make time for yourself. Book a pregnancy massage to help sooth away any of the stresses or discomfort you may be feeling. After all you’re growing a baby, you deserve it!